Heal Africa work in a very challenging context, surrounded by poverty and conflict, isolated from the world by both distance and information. A major area of their work is surgical treatment of women with a fistula (generally obstetric but can have other causes). In fundraising terms the development of social media is enabling more stories to come to life in real time. 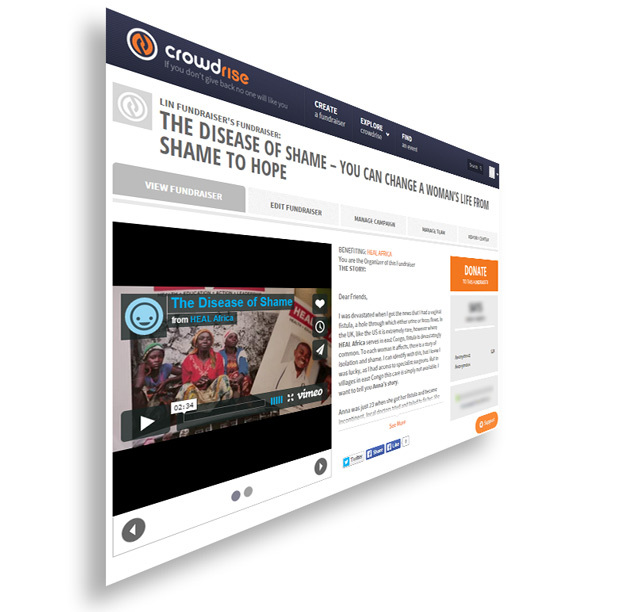 Jacknella incorporated their real stories and were privileged to assist Heal Africa with their multi-channel, cross continent campaign ‘The Disease of Shame’. Our involvement included shooting video, writing scripts and an e-appeal. "Lynn (Jacknella) saw a need and was compelled to take action. She assisted with an online fundraising appeal to enable women in Eastern DRC to receive surgical treatment for Fistula. She is energetic and persistent—great qualities for a fundraiser." 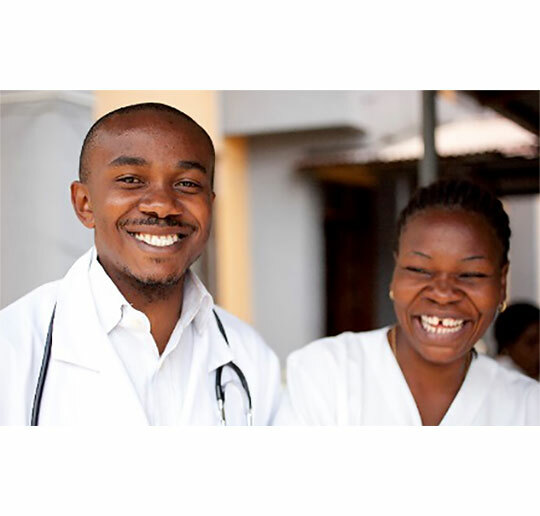 Heal Africa in Goma Democratic Republic of Congo (DRC) began working in war-torn and impoverished Congo in the 1990s, bringing health care to many Congolese living without access to basic health. When patients left they would often be returning to horrific conditions that could potentially undo the medical recovery. Over the years Heal Africa have discovered that rebuilding a person and his or her community is complex; that it requires more than just medicine, it needs a holistic approach. Social media alone won't raise funds, but it works well as part of our multi-channel approach.